We offer a specialist, safe environment which nurtures local talent and provides opportunities for everyone to come and have a go. So why not check out our timetable of classes. We can’t wait to welcome you to our family. The aim of the school is to provide high quality tuition in performing arts in a caring family atmosphere in which all students are encouraged to develop individual talents to achieve high standards in their chosen genre. For most children performing arts is a hobby and will build their confidence, keep them fit and most importantly allow them to have fun! We pride ourselves in maintaining discipline but keeping the emphasis on a fun class. 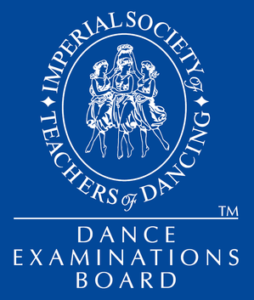 The school regularly achieves high exam results in the Ballet, Modern & Tap genre’s and performs in local fetes, shows and festivals, where we have qualified through to the All England Dance Festival Regional Finals. 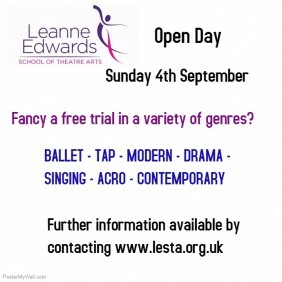 Leanne Edwards School of Theatre Arts has its studio based at Bisley Village Hall near Woking in Surrey. Following the ISTD syllabus, the school offers tuition in Ballet, Modern, Tap, Jazz, Musical Theatre (Drama & Singing), Contemporary and Acro for pupils aged 2½ to 18. Difficult to express in words how amazing this school truly is! My daughter has attended this theatre school for last 13 years (since she was 3 years old! ), studying dance. Coupled with the excellent standards of teaching, the school provides a fun, friendly and highly sociable environment in which to learn, in turn, creating a fabulous feel of ‘family’ and unison. If you are looking for excellent teaching standards and the consequent great results for your children but with that personal, caring and supportive touch, then I cannot recommend this school highly enough! The best dance tuition but with a fun and friendly atmosphere! Absolutely love the teachers and am so so thankful for everything they have done for me! The school with the highest standard of dance anywhere in this area and nearby. LESTA also hosts impressive singers and hard working drama students. A friendly environment perfect to help a child or teenager grow into the performing arts. Leanne Edwards is also the most hands-on principal I have come across. Fantastic dance school for all ages – it has given my two girls such confidence and enjoyment! 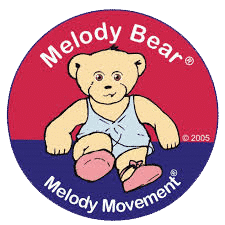 Great for all ages, abilities and different dance genres. The best day of the week is spent with the Leanne Edwards School – my (8 yr old) daughter loves it! This is like a second home to my daughter where we have both made really good friends. The best years of my life so far and I know they will continue to be, to be a part of this school has made me friends. Tutored my passion and allowes me to perform amazing choreography and have fun whilst learning! My girls love their dance classes! Emma thoroughly enjoyed her time at LESTA would recommend to any parent whose child enjoys performing!